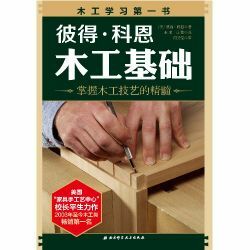 本書介紹多種木材製作鎖頭及鑰匙的方法, 只需用少數工具, 按書中簡明的步驟, 從初學者到資深木工玩家都可以很容易的製作. 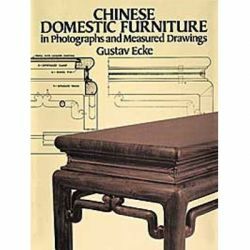 以及木材/木工技巧的說明與相片. 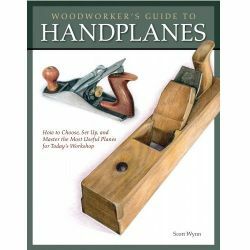 This guide to creating fully functional, working locks from wood includes step-by-step instructions, color photos, measured drawings, and advice on wood selection, tools, and finishing. 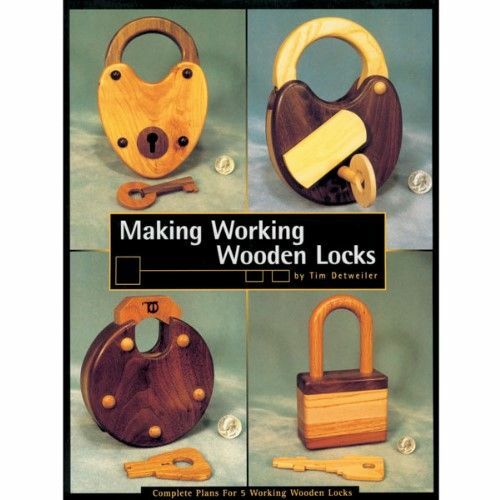 Techniques for creating five different locks, including a combination lock, are also included. 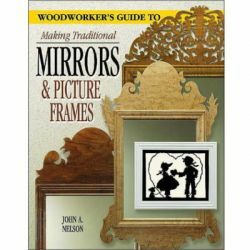 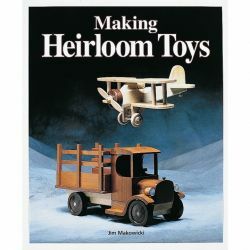 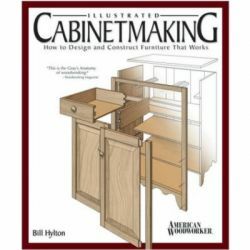 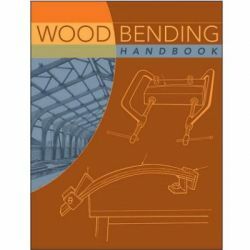 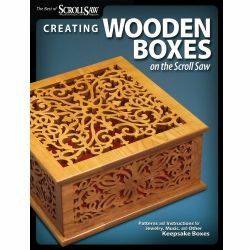 Here is a book for all woodworkers who enjoy making moving, mechanically oriented objects such as puzzles, games, gears, and motors.